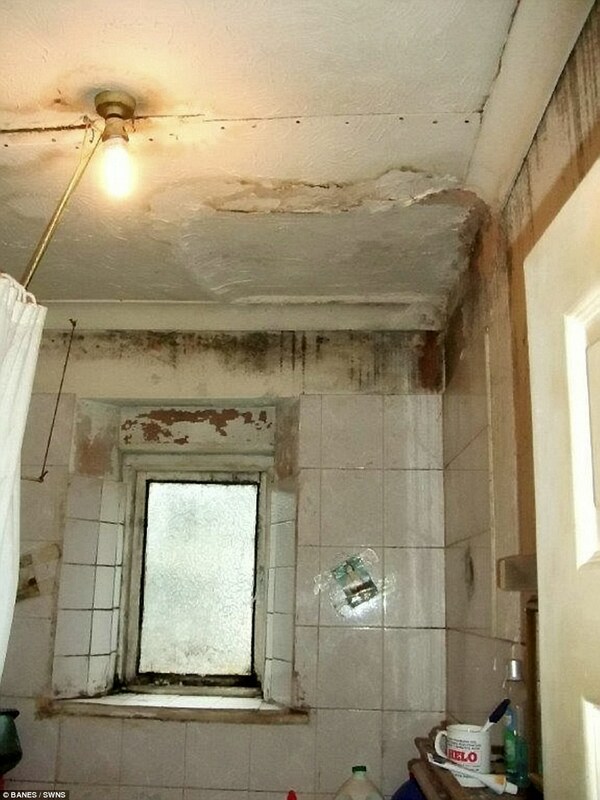 Are these the most disgusting student houses in the UK? 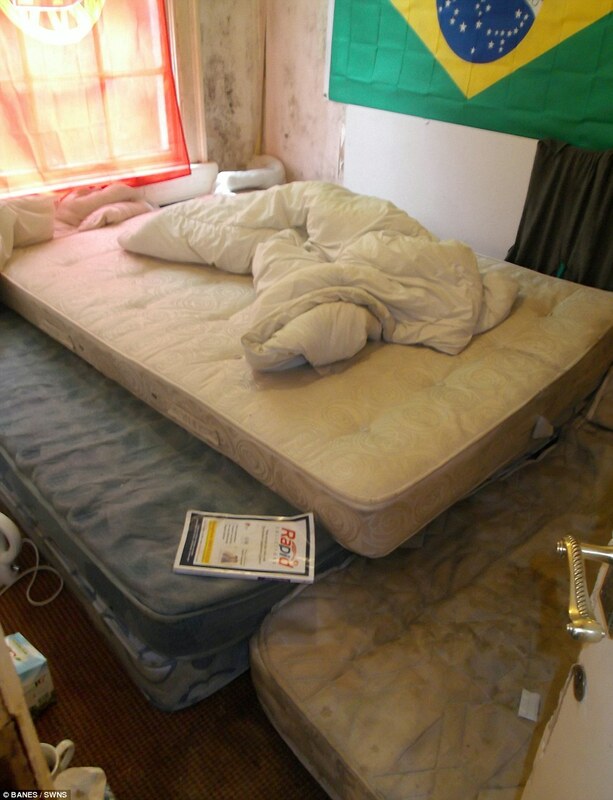 Are these the most disgusting student house in the UK? Yes they are. Or they're some kind of indoor mushroom farms. 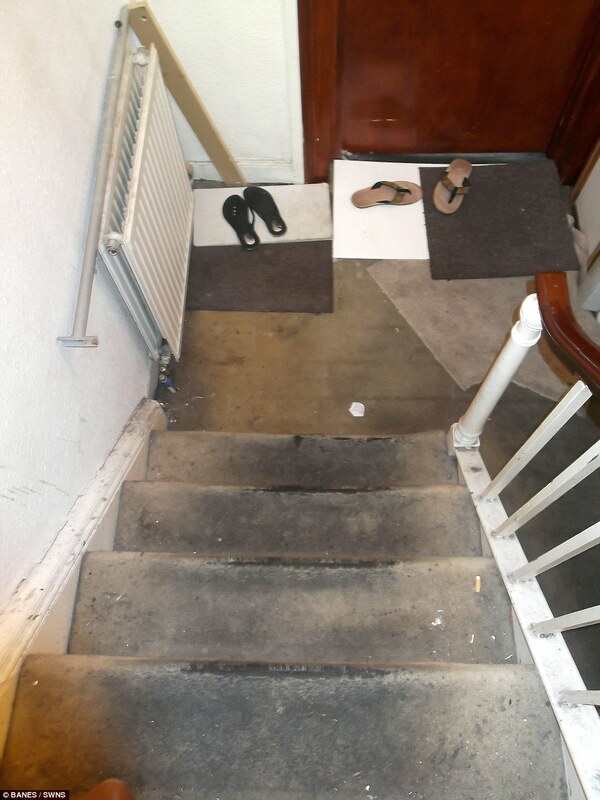 These squalid conditions were found in several student houses, after Bath and North East Somerset Council decided to crack down on dodgy landlords. They make for grim viewing, and must be amongst the worst student houses in the UK. Could you live here? 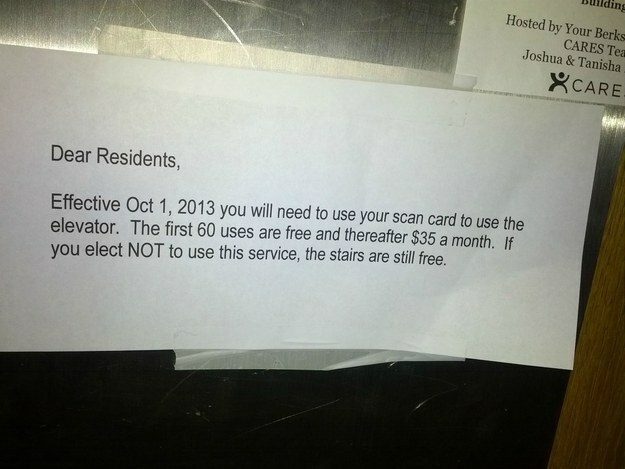 The mushrooms are free. 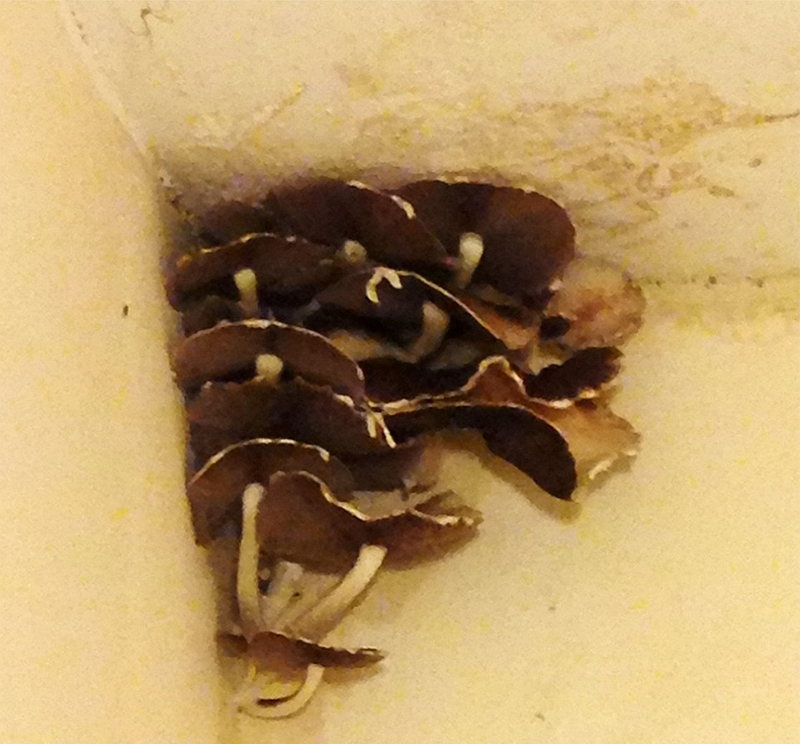 In one house (pictured above) a large crop of mushrooms were found crawling out of a damp patch on the walls, whilst others were covered in mould or just generally smashed to pieces. Liberal Democrat group leader Dine Romero said that she hopes the the council will now tackle the rogue landlords, after the investigation revealed a lot of student and some non-student houses to be absolute hell-holes. Are these houses mouldy, or are these moulds "housey"? Squalor: These are bathrooms uncovered in the investigation. You know, bathrooms. The places you're supposed to get clean. In another part of the city a man was found living in a shipping container. In a non-student house, a family of five were found to be living in a sauna room, which is far less relaxing than it sounds. The most common problem found by the council was risk of fire and terrible heating insulation (a problem found in just about every student house in existence). 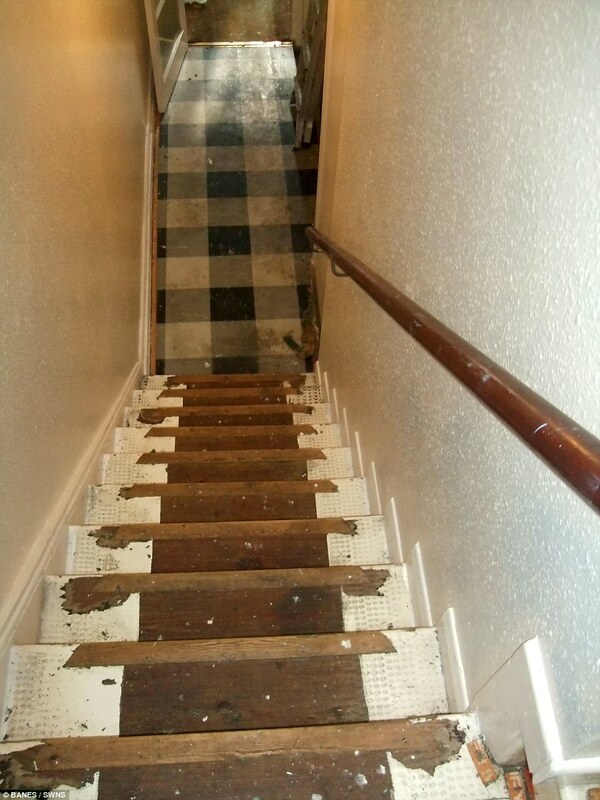 One house was found with nailboards instead of stairs, whilst in another the stairs had clearly been set on fire, or walked on by a man wearing slippers made out of coal. One house had an astonishing 31 people living in it, despite being designed to be lived in my far less people than that. 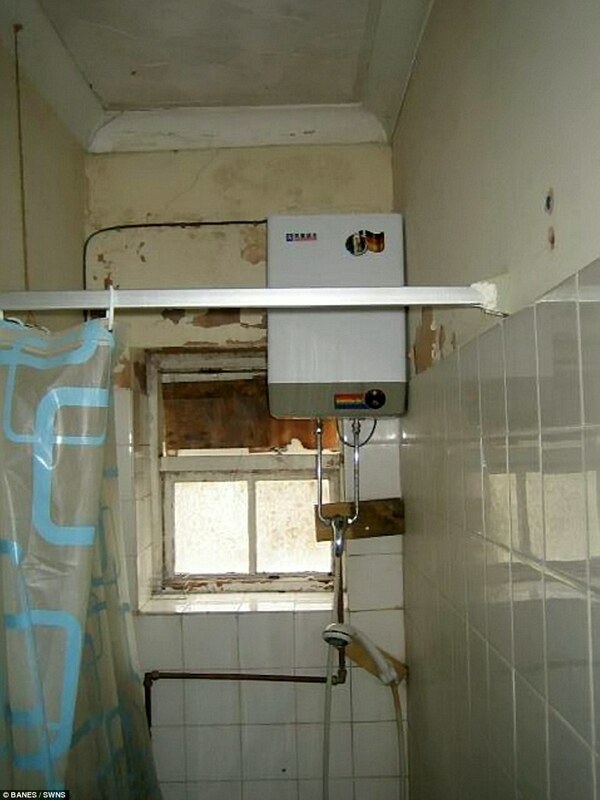 The tenants were all clearly not getting their money's worth from their landlords. 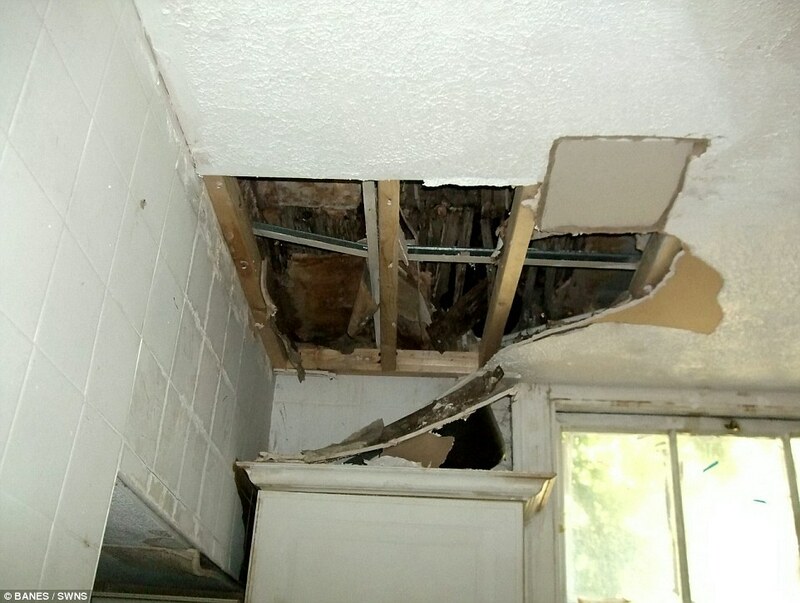 Though no landlord would explicitly put "the removal of mushrooms" as part of their duties in the tenancy agreement, they are generally liable for normal repair of properties, including removal of dangerous mould and damp buildups. House for rent: Floor mainly made of mattresses, with convenient "hole in roof" access to upstairs bathroom. Until Glastonbury allow a permanent camp to be set up for students, these may well be the worst student houses in existence.